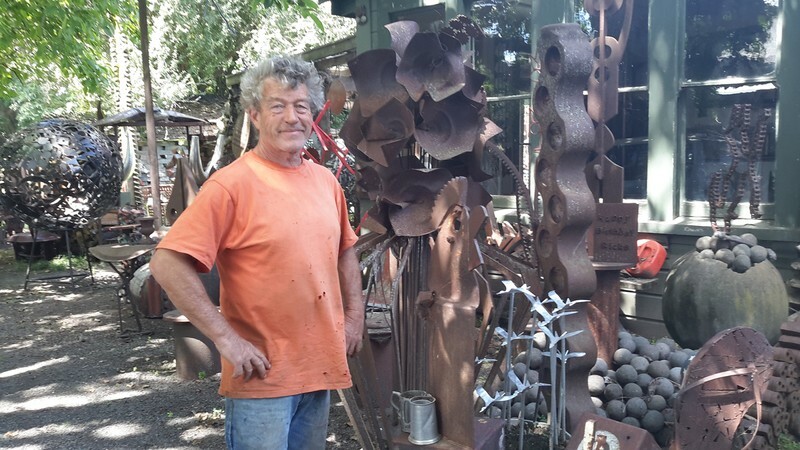 Our exhibition will have sculpture for the 3rd year and we are delighted that the sculpture selector this year is well known Hawke’s Bay artist Ricks Terstappen. Sculpture will be part of the selected exhibition and there is a prize of $250 for the winner of this section. Opening night is on Wednesday 20 March at 5.30pm and includes the Awards Presentations. Exhibition days March 21 -24th 9am-6pm. Entries are for sale at the exhibition and afterwards through the website. The sculpture entry is limited to one per person, with the dimensions of the sculpture to be no greater than 750cm x 500cm x 1800cm height. It can of course be smaller. If you are a Hawkes Bay sculptor and wish to enter do email Sheryl at 50sheryle@gmail.com and register your interest. Entry forms also on the website with all information required.